Michal Smolen Heads to Rio as NOC’s 23rd Olympian! When you arrive at Nantahala Outdoor Center in Western North Carolina, your path to adventure could lead you virtually anywhere in the world. From NOC's headquarters on the Nantahala River to the world's lakes, rivers, trails and mountaintops, there is no limit on what adventure awaits. Even the start line of the Olympic Games. 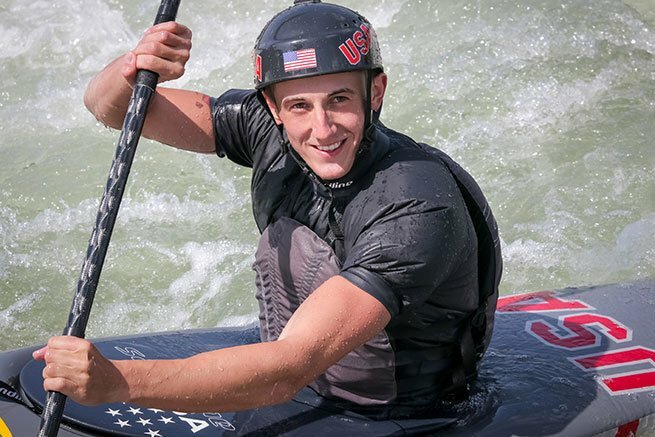 When Team USA marches into the Olympic stadium this summer in Rio de Janeiro, Brazil at the Opening Ceremonies of the Olympic Games, Michal Smolen will become NOC's 23rd Olympian in the sport of Whitewater Canoe Slalom. After delivering a bronze medal for the U.S. in the Men’s Kayak category at last year's World Championships in London, England and earning critical points towards his Olympic Team selection, Michal, 22 years-old, officially punched his ticket to the Olympics in Rio with a decisive victory at the U.S. Olympic Trials in Charlotte, NC. This will be Michal's first time competing at the Olympic Games. 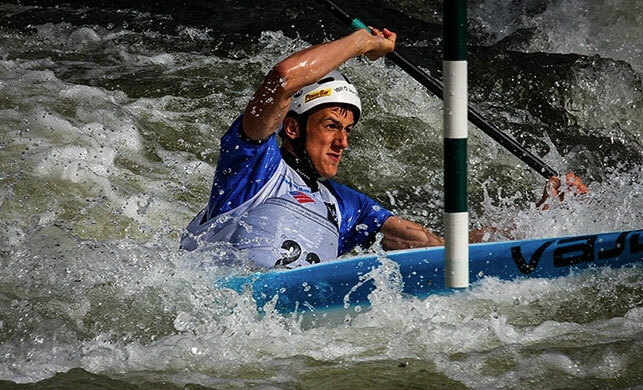 Michal's “Road to Rio” started at NOC when he learned to paddle at the age of 9. "When I first started kayaking at NOC, I could just go out, have fun, and enjoy the sport with my friends." said Michal, who was born in Poland. 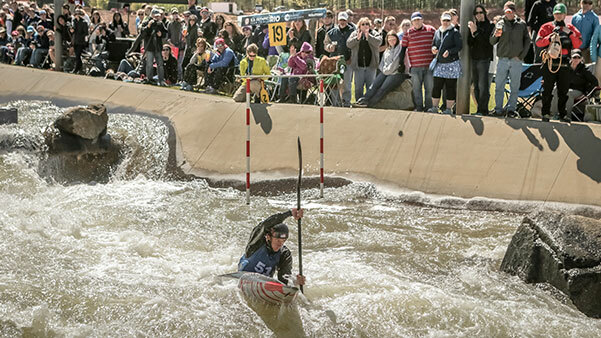 "But I also knew I could become a competitive kayaker in the future. The day I walk into the Olympic Stadium, dressed in my uniform, and have the U.S. flag on my back will be the proudest day of my life." 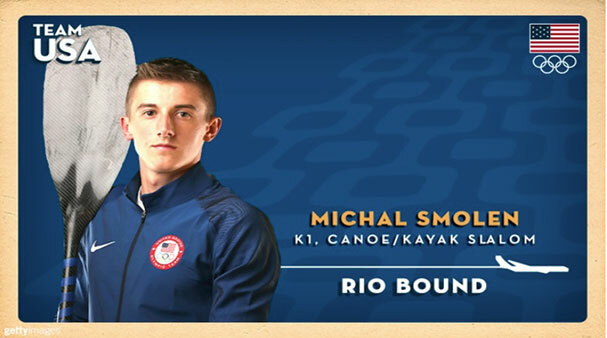 This proud day will come on August 5th, 2016 for Michal and his fellow U.S. Olympic teammates and staff, which include his father, Rafal, National and Olympic Team Coach for USA Canoe/Kayak. Between now and then, there is still lots of work to do including training camps on the Olympic whitewater channel in Rio, World Cup races in Europe, and a rigorous "peak performance" training plan to ensure Michal's best effort at the Olympic Games. Stay tuned for updates about Michal's Olympic journey to Rio, and learn how you can get involved in Michal's quest to win America's first Olympic canoe/kayak medal in 12 years.